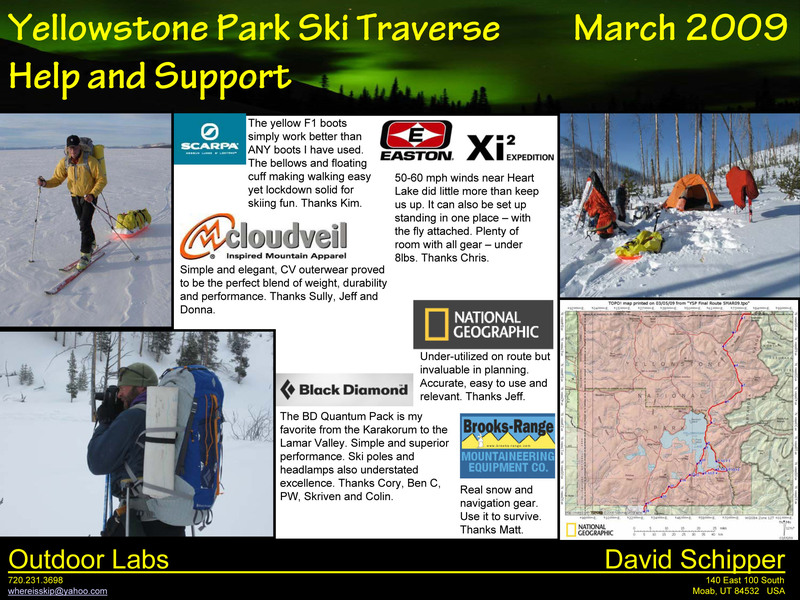 Our ski traverse of Yellowstone Park is one of the top 5 trips of my life. 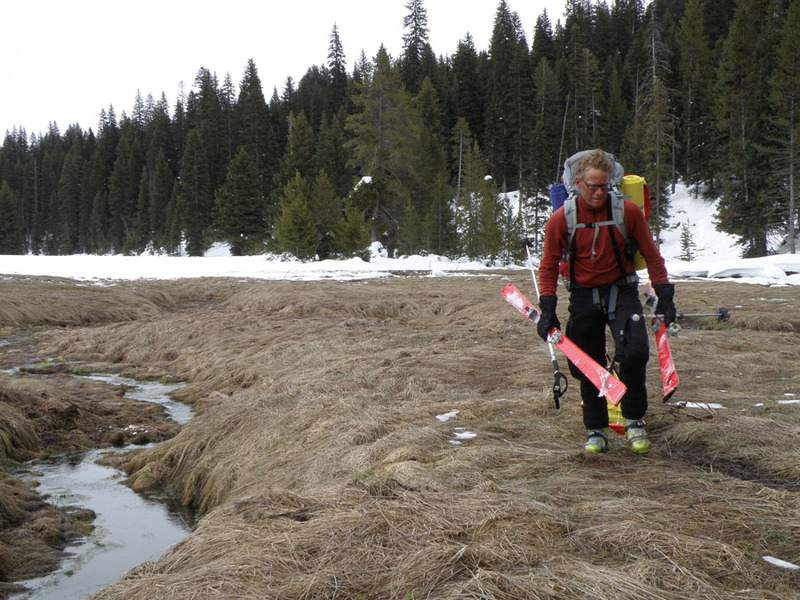 Earlier this year Elevation Outdoor Magazine published my account of our 10 day crossing. The trip proved to be full value with a nice range of weather, terrain, scenery and an excellent partner. A special thanks to each of our sponsors. There were a bunch of people that put us up, shuttled us around and helped with details. Thanks!